Birds, Bones and Swain are back with another episode of the podcast for all things Destiny PvP. 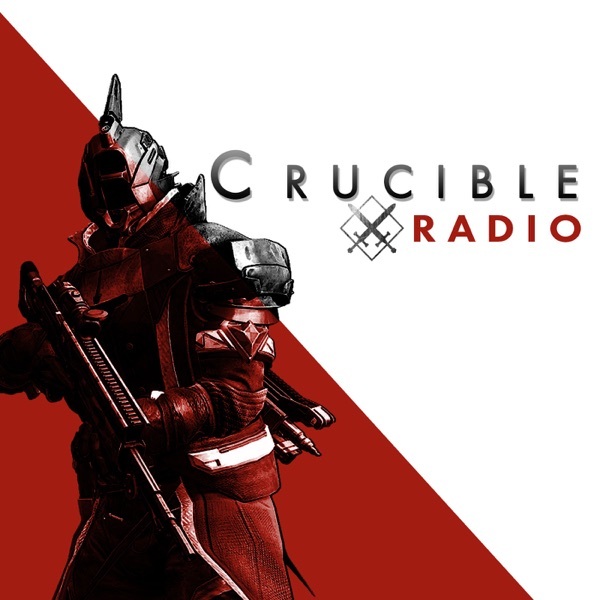 Subscribe on iTunes / Subscribe on RSS / Discuss on the Playbook The season is nearing an end and the guys at Crucible Radio are making their final pushes for the pinnacle Crucible rewards, as well as finalizing their loadout and practicing with some new exotics. Good friend and special guest MTashed returns to the show to discuss the hottest subclasses in the game and why even just a little bit of unbalance can throw players off their game.